This FDA approved treatment is an injectable solution that can drastically reduce the lines and wrinkles in between the brows on one’s face. 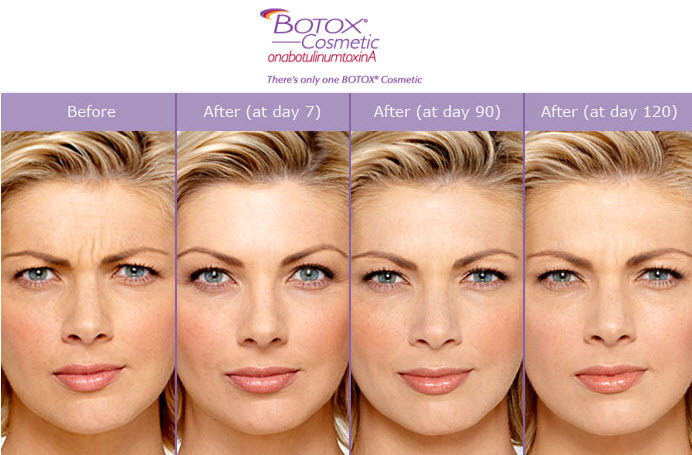 Botox is a purified protein solution that is injected to reduce muscle activity that causes lines and wrinkles over time. One 10 minute session can last up to four months.